Timely and timeless, global and local, beautiful and provocative, contemporary art challenges us to look at our world in new ways. Contemporary artists grapple with the complex issues of our time, ask tough questions, and make works that delight, amaze and sometimes unsettle audiences worldwide. 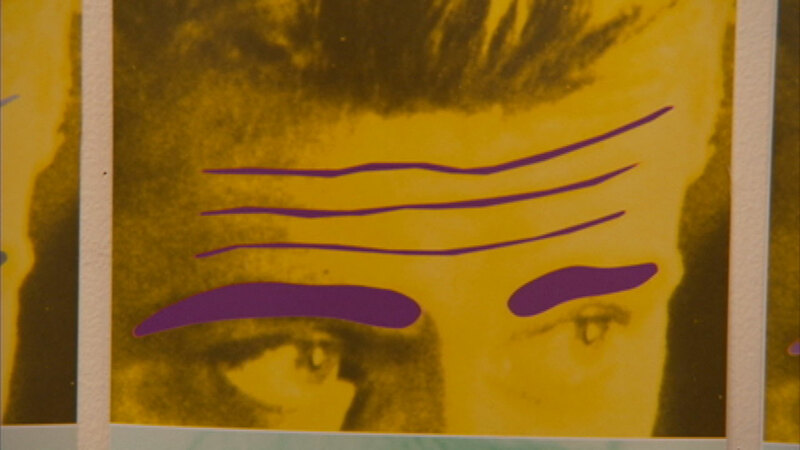 Yet rarely are we provided access to the artists who create the art of our time. 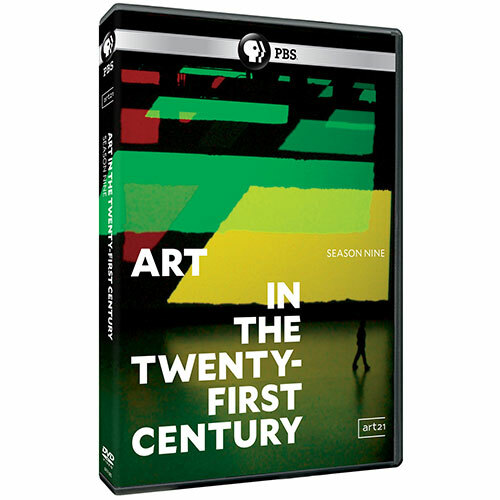 Season 5 of "Art in the Twenty-First Century" provides viewers a unique look at today’s artists. In its most international season to date, Art21’s four-part series reveals artists’ perspectives on current affairs, politics, economics, history and popular culture, as well as showcases the artists’ working processes and their studios. Season 5 | Episode: "Compassion"
Featuring artists William Kentridge, Doris Salcedo, and Carrie Mae Weems. 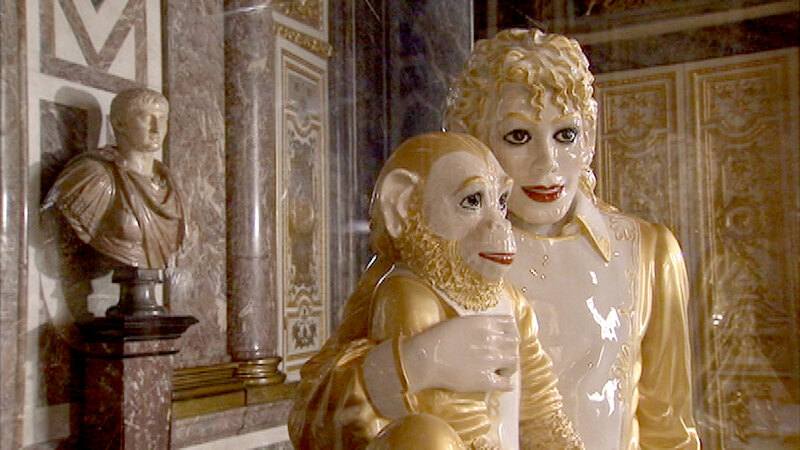 Season 5 | Episode: "Fantasy"
Featuring artists Cao Fei, Mary Heilmann, Jeff Koons, and Florian Maier-Aichen. 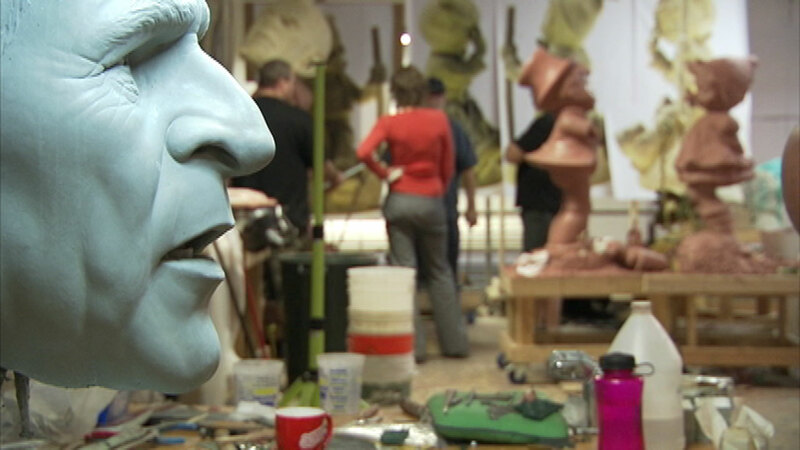 Season 5 | Episode: "Transformation"
Featuring artists Paul McCarthy, Cindy Sherman, and Yinka Shonibare MBE. Season 5 | Episode: "Systems"
Featuring artists John Baldessari, Kimsooja, Allan McCollum, and Julie Mehretu.